You are here: Home / Blog / Historic Shakespeare / Where Was Shakespeare Born? 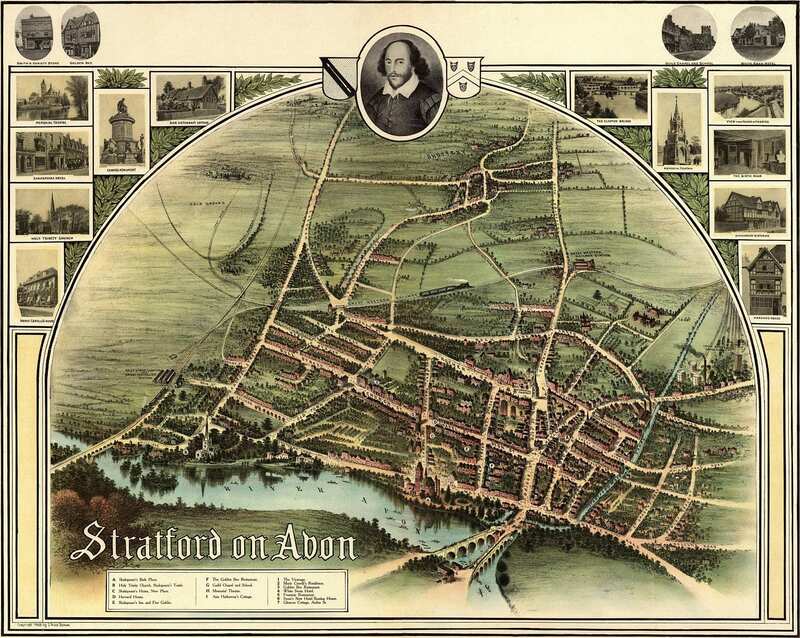 Shakespeare was born and brought up in Stratford-upon-Avon, England. We know where Shakespeare was born because the baptismal register of the Holy Trinity parish church, in Stratford-upon-Avon, shows the following entry for 26th April 1564: “Gulielmus filius Johannes Shakespeare” (William, son of John Shakespeare). https://www.nosweatshakespeare.com/wp-content/uploads/2013/10/historic-stratford-upon-avon.jpg 1200 1504 warren king http://www.nosweatshakespeare.com/wp-content/uploads/2014/01/nss-logo.png warren king2013-10-28 17:12:452013-10-28 17:28:02Where Was Shakespeare Born? 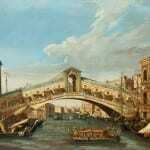 Why Did Shakespeare Set So Many Of His Plays Abroad? When Was Shakespeare Born?